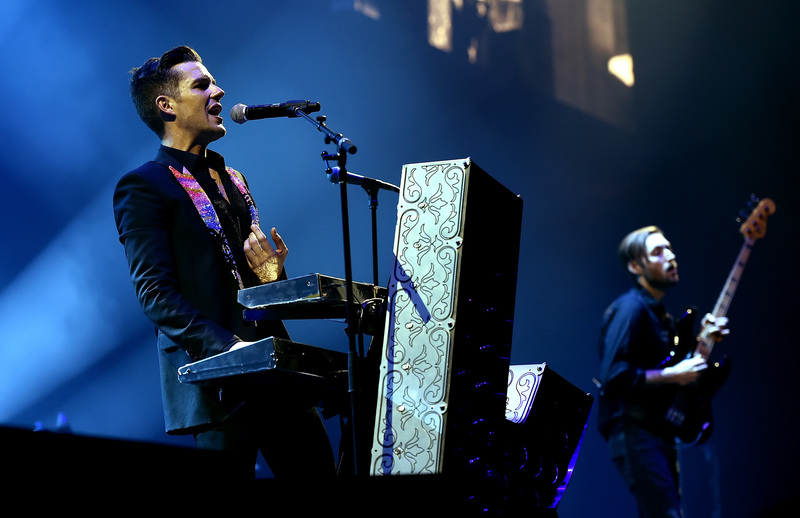 THE KILLERS will headline the final night of Glasgow’s TRNSMT music festival next year. The Las Vegas band will be joined by hometown stars CHVRCHES and Franz Ferdinand on Sunday 8th July. The 2018 version of the event takes place over two weekends, June 29 to July 1 plus July 6 and 8. Already announced for other dates are the likes of Stereophonics and Liam Gallagher. Geoff Ellis, Head of DF Concerts said: “We are truly thrilled with The Killers as our closing headliner for TRNSMT 2018.